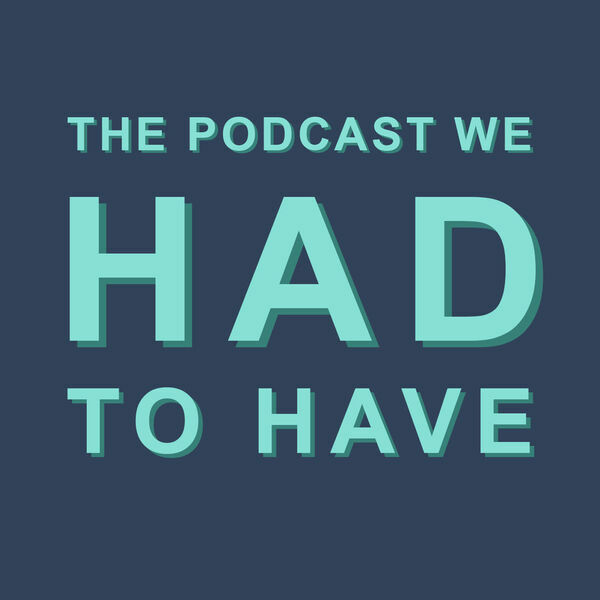 The Podcast We Had To Have - Ep 3: Valentines - love actually? Where does Valentines Day come from? Has the commercialisation gone too far? What is the science of love? We look at love and relationships in Australia in 2018. Also... we wonder how good of a Valentines day Barnaby Joyce is having. The #PodcastWeHadToHave A fresh perspective on Australian affairs. With Adam Manovic (@adammanovic) and Amelia Gilbert (@ameliagilbert).